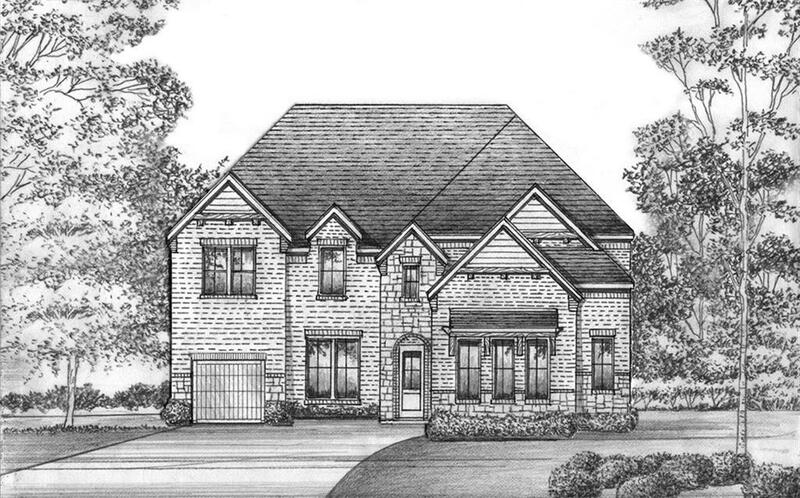 Fall in love with this gorgeous new home design from Shaddock Homes. This spacious and stunning home features 5 Bedrooms, 5 full baths and two powder baths. Endless natural light throughout a light and bright open concept home design. Extensive hardwood flooring throughout focal areas. Gourmet kitchen with large island is every chef's dream. Offered by Peter Shaddock of Frisco Realty Advisors, Inc.